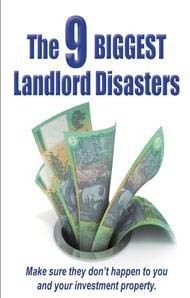 Always wondered where so many Landlords go wrong with their investment property? Don’t let one disaster ruin what can be a lucrative investment for you. To avoid this happening to you order your free booklet today! !